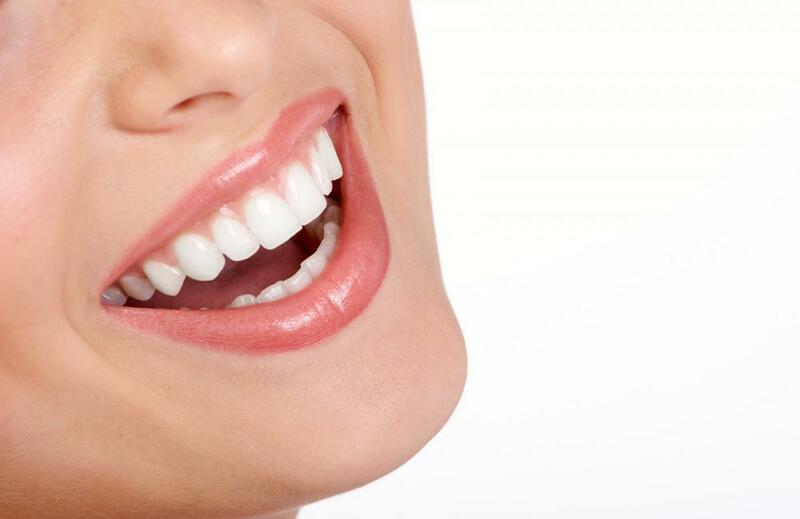 The CEREC dental restorations used to create your beautiful new smile are just like natural teeth. Failing to take proper care of your restorations will cause them to chip, crack, fall out, and dull in appearance, leaving you with a smile that you want to hide. However, with proper care and maintenance, you can keep your newly restored smile looking shiny and new for years to come. Maintaining and caring for your newly restored smile doesn’t have to be difficult. 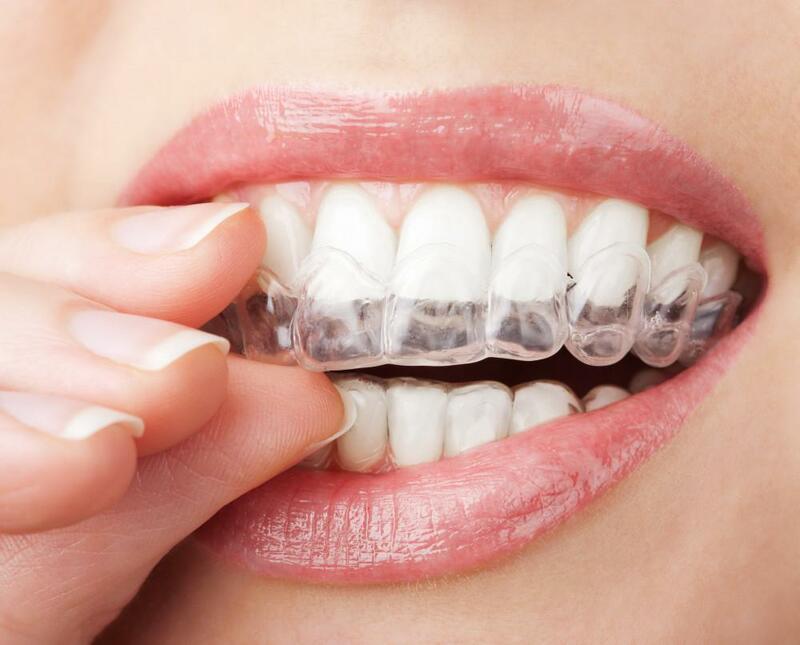 In fact, most of the things you will be doing to care for your smile are things you were probably doing even before you got your CEREC dental restorations. The following five tips contain all you need to do to properly care for and maintain your new CEREC smile. Common dental problems, such as cavities, tooth decay, and gum disease, can still occur even if you have a fully restored smile. 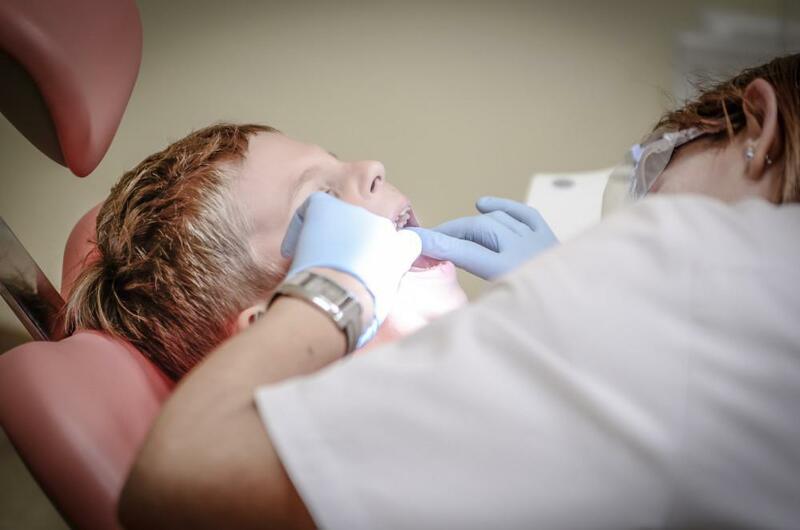 It is important to catch and treat any dental problem in the early stages before it can cause you to experience problems with your CEREC dental restorations. Each time you brush and floss your teeth, look for any signs that could indicate you are experiencing a current dental problem in need of treatment. Signs of current dental problems include redness and swelling near the gums or pain and discomfort near any of the teeth. 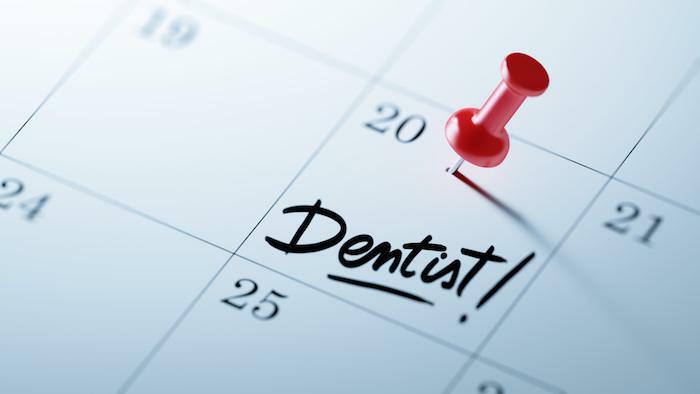 If you suspect a dental problem has developed, seek proper treatment before it causes problems with your new smile. Dental restorations that are not properly fitted for your mouth will not last as long as properly fitted dental restorations. 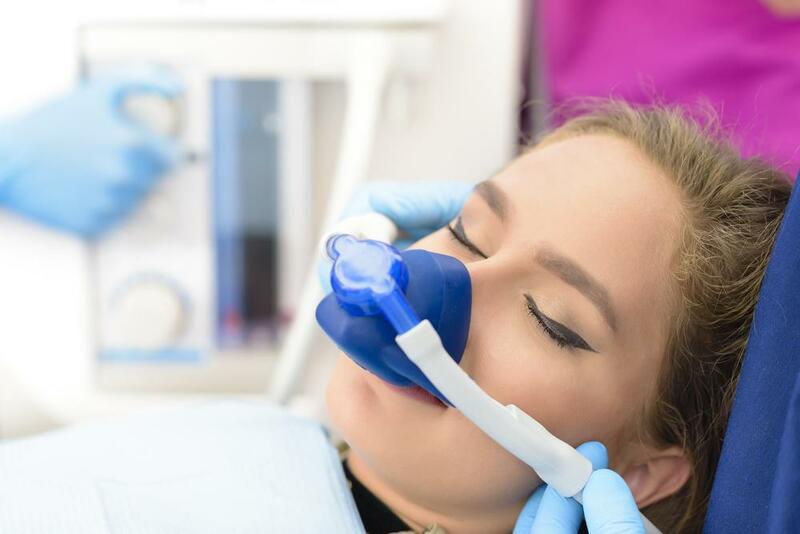 If you experience any pain, discomfort, or odd sensations after getting any type of CEREC dental restoration, it could be a sign that it is in need of an adjustment. Adjusting CEREC dental restorations will not only relieve any pain and discomfort you are experiencing, but it will extend the lifetime of the restorations so your smile looks shiny and new for many years to come. Even though CEREC dental restorations are extremely strong and durable, they can still crack or break. Engaging in habits such as nail-biting, chewing on pens, or crunching on ice increases your risk of experiencing damage to your CEREC dental restorations. If you want to preserve your new CEREC smile and prevent the restorations from becoming damaged, your dentist can help you. 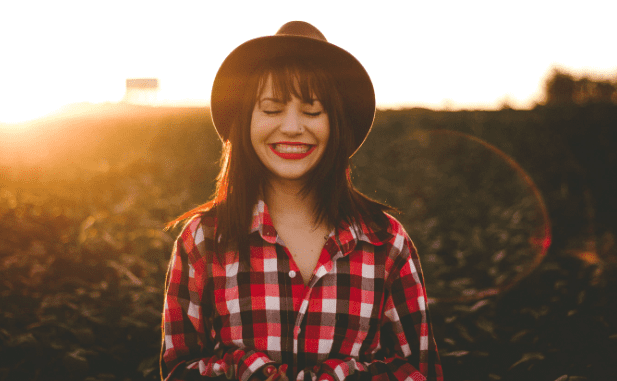 Your dentist will be able to provide you with personalized recommendations for lifestyle changes you can make that will help you keep your smile looking brand new. Simply brushing and flossing on a daily basis can help you maintain and protect the dental restorations used to create your new smile. Regular brushing and flossing will remove harmful plaque that can build up around the dental restorations. 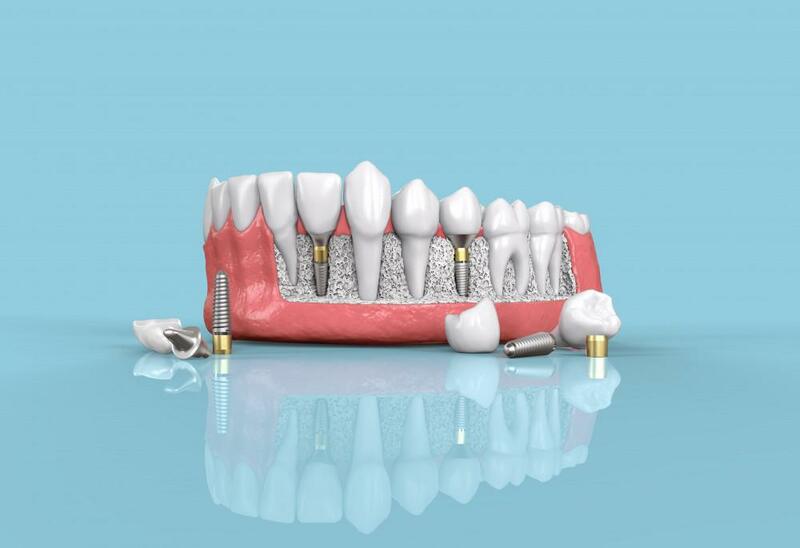 Removing the plaque will protect the dental restorations and prevent numerous dental problems, such as tooth decay and gum disease, from occurring. It is recommended that you brush your teeth at least twice a day and floss at least once a day. Now that you know how easy it is to maintain a CEREC smile, are you curious to see how this dental service can help you improve your smile? Schedule your first appointment at MJM Family and Cosmetic Dentistry to learn more about CEREC dental restorations. Appointments can be scheduled by calling our office or using our easy-to-use online appointment request feature. We look forward to helping you improve your smile!